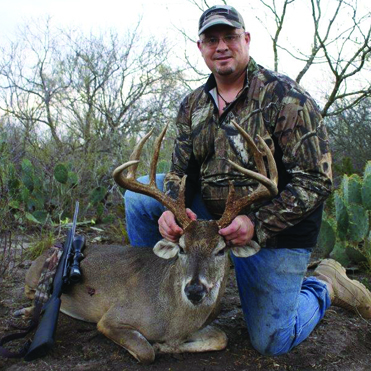 Harvest a whitetail Up to 120” Gross Boone and Crockett. 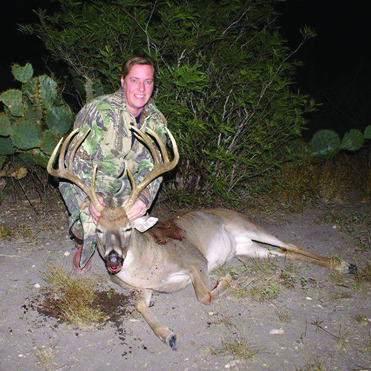 These hunts are ideal for younger hunters and those hunters that have not previously harvested a whitetail in south Texas. 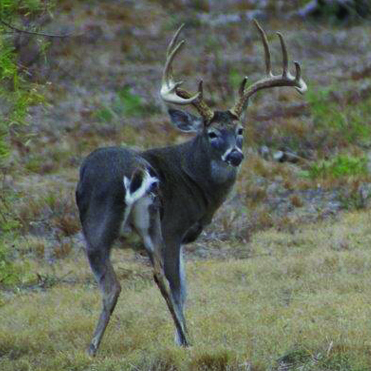 Harvest a whitetail up to 135” Gross Boone & Crockett. 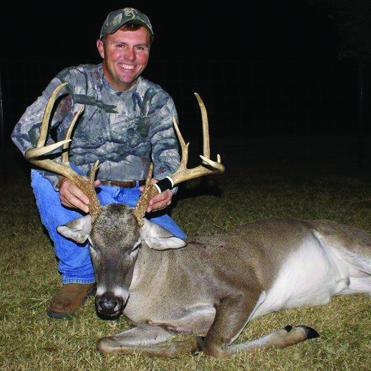 Harvest a mature whitetail buck scoring between 136” and 142” Gross Boone & Crockett. 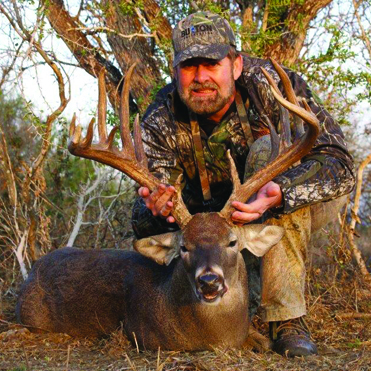 Harvest a mature whitetail buck scoring between 143" & 147” Gross Boone & Crockett. $6000 to harvest a mature whitetail buck scoring between 148" & 150” Gross Boone & Crockett $5000 between 151 and 154” $5500 between 155 and 159”. 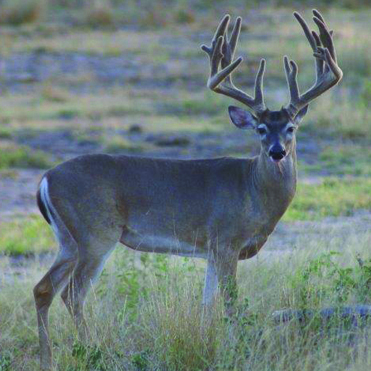 Harvest a mature whitetail buck scoring between 160" & 165” Gross Boone & Crockett $6500 to harvest a mature whitetail buck scoring between 166 and 170". 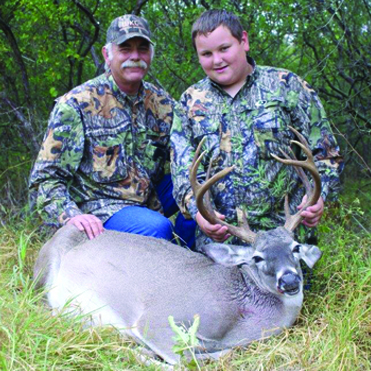 For Whitetails scoring over 170” Gross Boone & Crockett. Prices start at $7500. Call for availability and details.